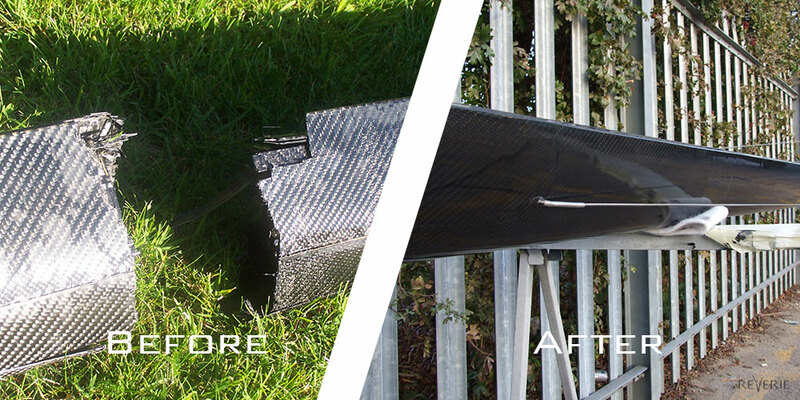 A-Class Carbon Fibre mast had split in two, we repaired the mast not only so that it was structurally safe, but aesthetically to its previous condition. 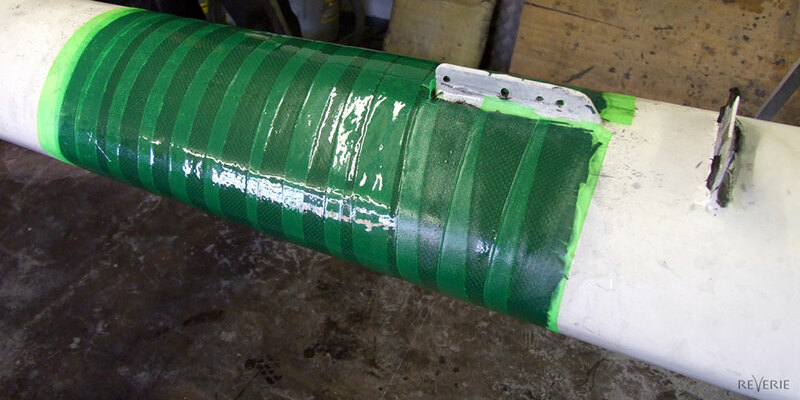 A 24ft mast had split in two, we patched in Carbon Fibre ensuring structural integrity was not lost then painted in our paint shop to a factory finish. 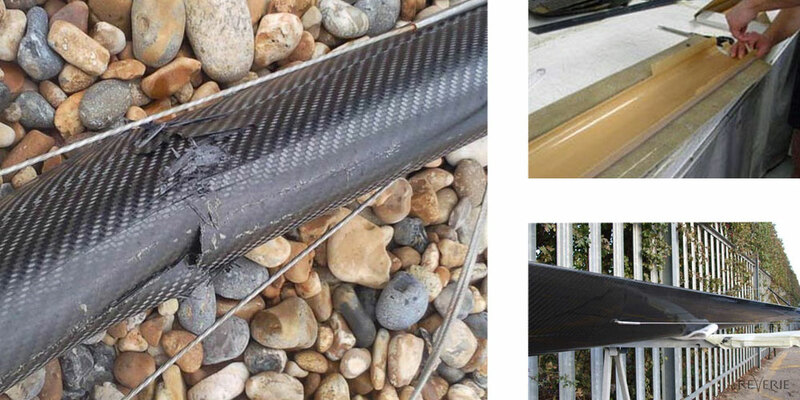 Carbon Fibre is being increasingly used in boats and yachts due to its strength, lightness, corrosion resistance and aesthetic properties. 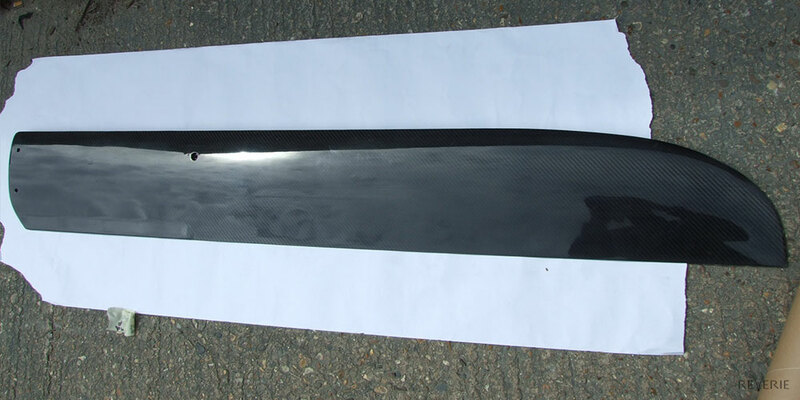 Outside of the marine industry, we undertake many Carbon Fibre repairs to high-value cars including Ferraris and Bugattis and understand the requirements and necessity of a perfect repair. 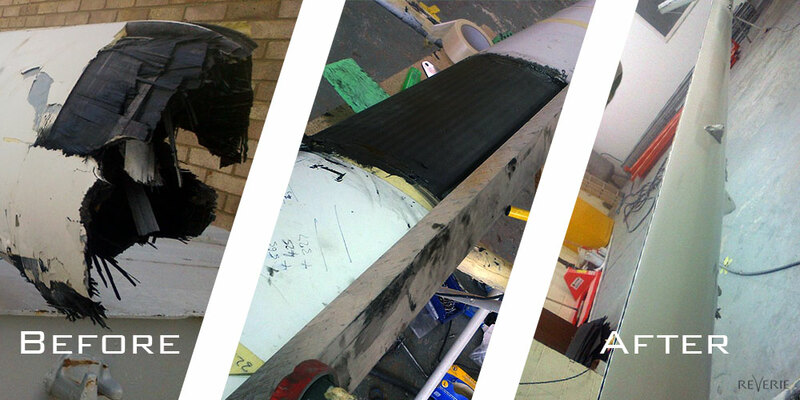 Contact us today to discuss your repair requirements. 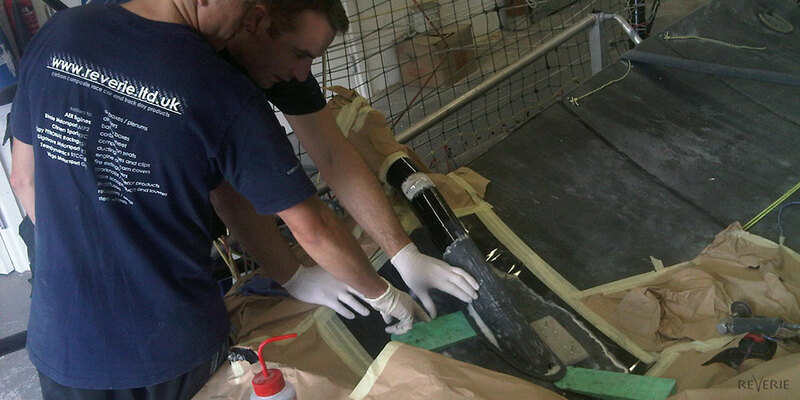 In addition to repair, we can also offer modifications to Carbon marine components . 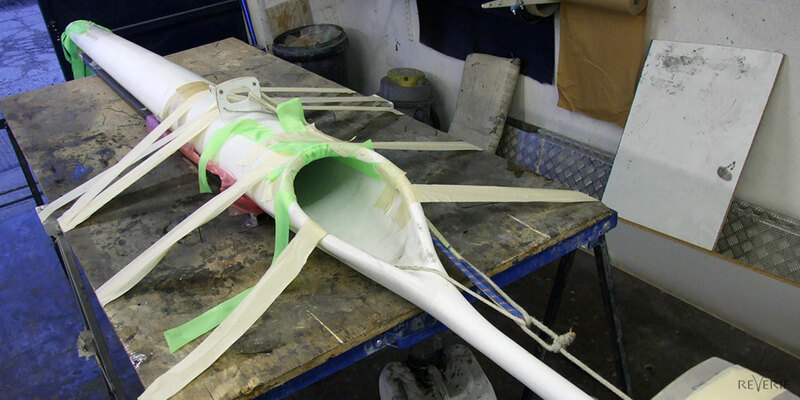 With our extensive design and manufacturing experience we are able to see the entire process from concept, CAD stage, tool making through to production and delivery. 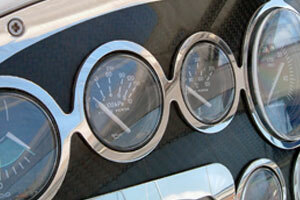 Previously, we have designed and manufactured dagger boards and compass brackets for marine applications.